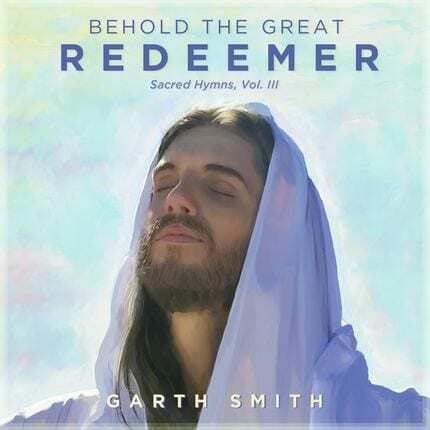 On the heels of his albums How Beautiful Thy Temples and Sweet Hour of Prayer, pianist Garth Smith brings his soothing, melodic talent to your home once again with Behold the Great Redeemer (Sacred Hymns, Vol. III). 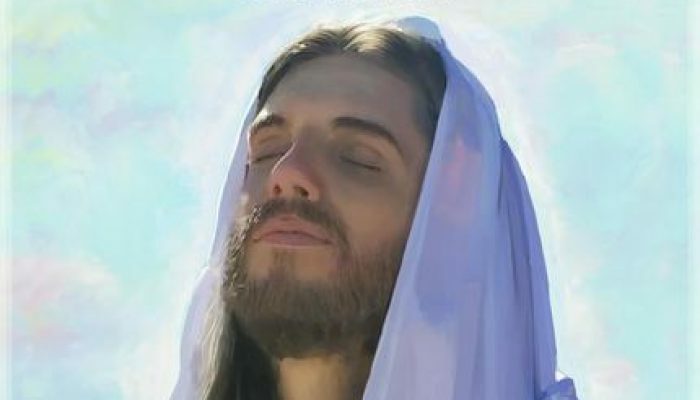 With soft-yet-stirring arrangements of favorites such as “Lead, Kindly Light,” “I Need Thee Every Hour,” “I Wonder, When He Comes Again” and “In Humility, Our Savior,” Smith adds his own gentle flourishes that make these classic songs soar, inviting a nearness to God while one listens. 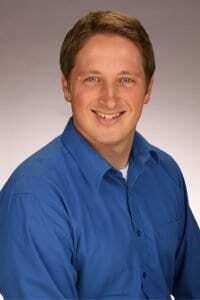 It will be on a regular rotation in my house.